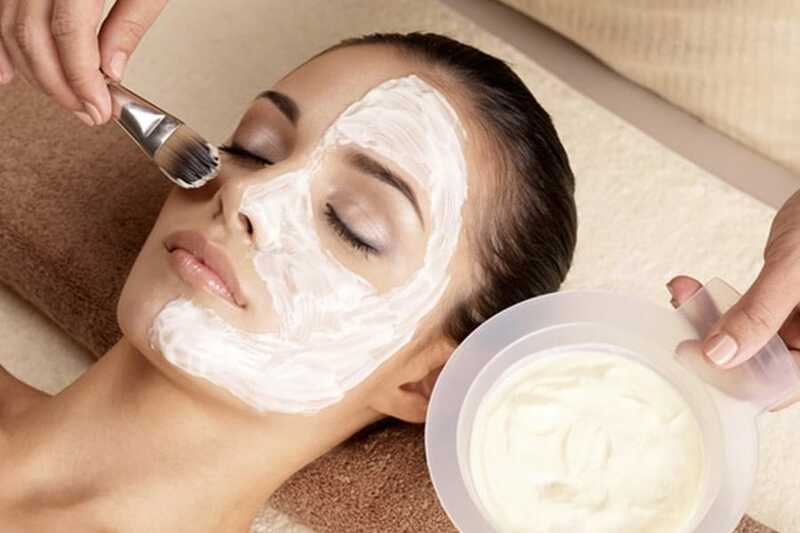 A relaxing green tea facial for clarifying and brightening the skin. This treatment will remove the keratin buildup and will help brighten and clarify the skin. A Green Tea Mask is applied to the skin that contains powerful anti-oxidants which are beneficial to all skin types. This mask calms and soothes acne while hydrating the skin.